A big thank you to those of you who have emailed or texted records for planting work over the last couple of weeks -some really interesting accounts of a former battle site in Majorca, Spain and work at a beautiful Estate in North Yorkshire England. Hope to share more details when the photographs come through. In the mean time happy planting! 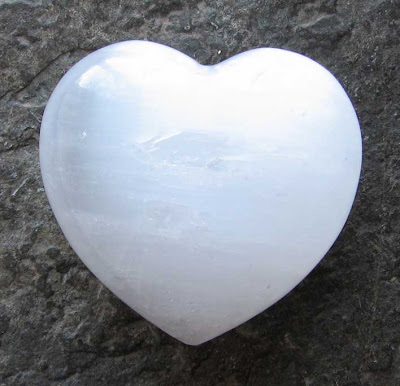 The key crystal for this meditation is a Pure Grace Heart. Please use the image below as a positive focus. Thank you for your connection. I had a lovely evening out at this week to listen to a choir at Middlesborough Town Hall and had the opportunity in the break to crystal plant this venue with tanzine aura as part of the community aura planting project work. For further details of this way of planting crystals please visit the Crystal Earthworks link and go to the Community Planting Project Page. Below is a photograph of tanzine aura to inspire you to take part in this project. 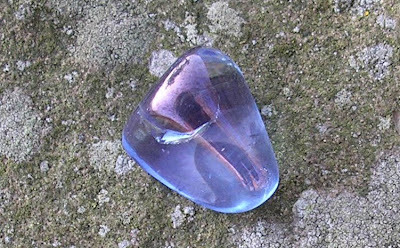 the crystals are thumbnail size so easy to carry round and plant and although many of their places for planting are in paved urban sites most have suitable cracks in the paving into which the crystals can be slipped or as in Middlesbrough, trees nearby enabling the crystals to be inserted into the earth. 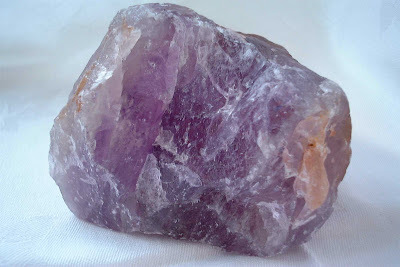 The key crystal for this meditation is amethyst. Please use the image below as a positive focus. My task this weekend is to plant our new vegetable garden and green house not with plants but with crystals. Crystals have many uses in connection with cleansing and enhancing our food and if you grow your own they can be placed with great effect to light charge fruit, vegetables, herbs - any consumables, enhancing the taste and light energy of the foods. Malachite is used for this purpose - the crystals are specially programmed and then placed to the four corners of the plot concerned, either directly into the ground or into small terracotta pots if the use of the site is likely to change. 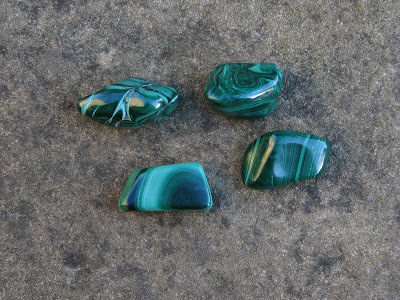 Programmed sets of malachite are available by mail order with an accompanying leaflet to guide the planting and details of how to programme your own crystals for this and other uses in connection with our soils and food will be in The Crystal Earthworks forthcoming book.